Democrats have long ago declared war on Christianity. Their delegates booed God at the 2012 convention and it is now party orthodoxy that Christians should face fines or jail time for refusing to take part in homosexual weddings. But one top senator took this war to the next level with her questioning of one of Donald Trump’s judicial nominees. Senator Dianne Feinstein (D-CA) was questioning Donald Trump’s appeals’ court nominee Amy Coney Barrett. Barrett is a law professor at Notre Dame and a Catholic. 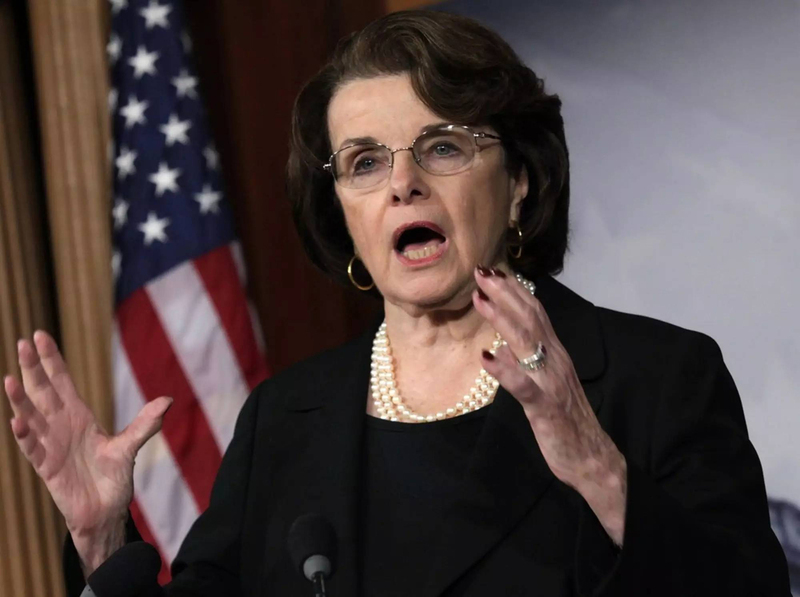 After Feinstein led the Catholic-bashing charge, the hearing quickly devolved into a contest to see which Democrat could establish themselves as the most violently anti-Christian Democrat on the committee. “Durbin was even more direct in his roasting of Barrett’s faith. He took issue with the phrase “orthodox Catholic,” which Barrett used in a two-decades-old law review article, on the grounds that it somehow marginalizes politically liberal Catholics: “Do you consider yourself an orthodox Catholic?” Durbin asked her. Democrats would never question a Muslim nominee in such a manner. They only attack Christians because for Democrats, protecting abortion is their religion. They are terrified Catholic nominees will cite their faith to overturn Roe. v. Wade. Pro-lifers argue the Constitution and natural law already forbid abortion. That didn’t matter in Barrett’s hearing. Democrats continued to try and use her Catholic faith as a litmus test for her confirmation. But the Constitution forbids a religious test. And Barrett had even previously written that Judges should not try to line up church doctrine with the law when they conflict. That wasn’t enough for Democrats. They proved themselves to be ugly, anti-Catholic bigots.